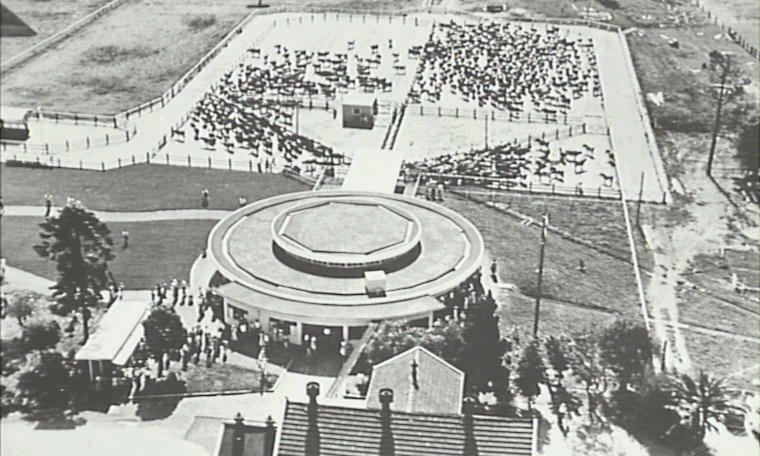 If Camden is the “Birthplace of Australian Agriculture” then Camden Park Estate, the 4,046 hectare estate of John and Elizabeth Macarthur, was its home. And the centrepiece is one of Australia’s oldest colonial homes. The central two storey section of the Palladian style. 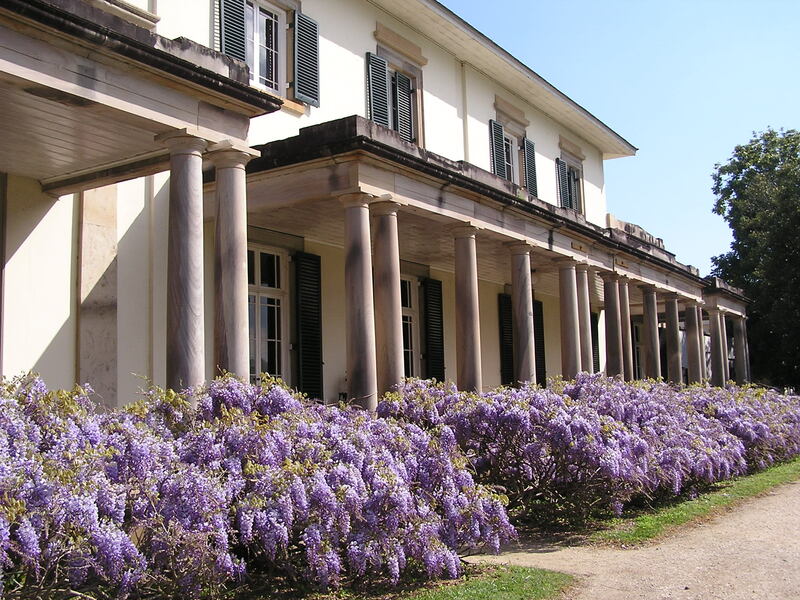 Designed in 1831 by architect John Verge, Camden Park House follows the Palladian principles popular in England at the time. This featured a middle double storey, with two single storey wings. The strict proportions of the exterior are contrasted on the inside, where the rooms are informally laid out. Although having a European design, the house has proved itself quite adept at coping with the Australian climate. 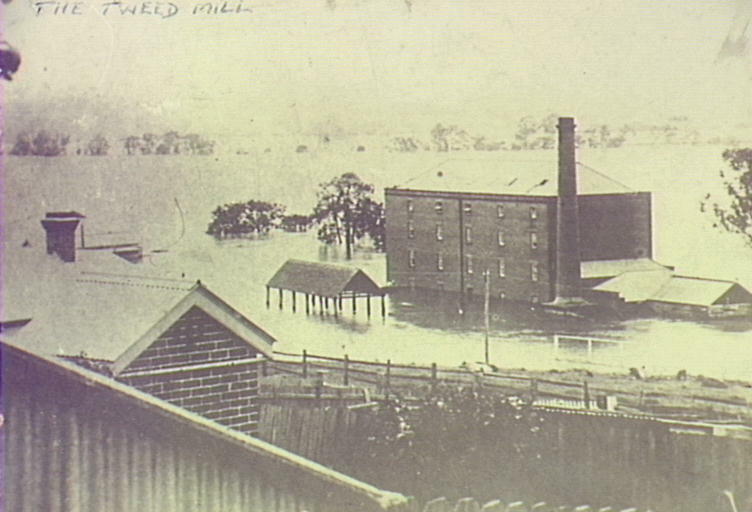 The only major change to occur has been the addition of a second storey on the north west wing in 1880. Early architectural drawings revealing the Palladian proportions. Copyright: Camden Council Library Service. As with Camelot and Macaria, the person who commissioned the house would not enjoy residence in the building, it being completed in 1835, the year after John Macathur passed away. During construction the Macarthurs resided in Belgenny Cottage, another notable building of Camden’s past that would go on to house many of its own stories. 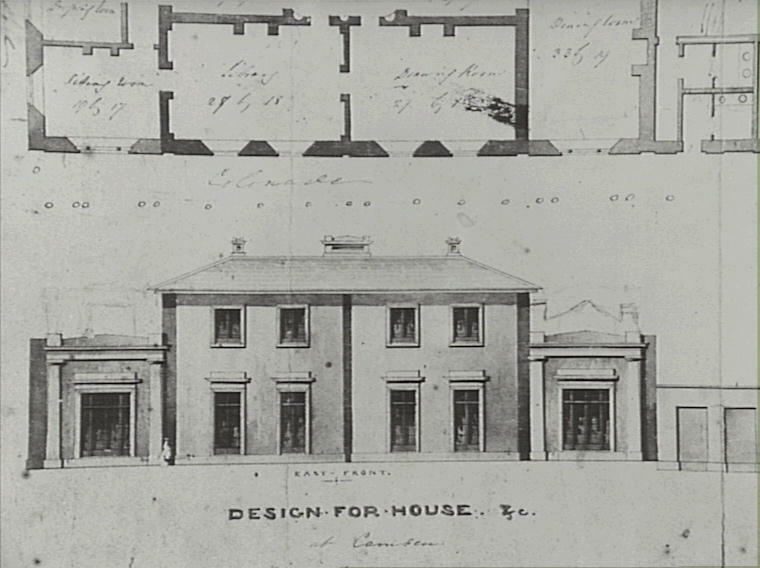 Camden Park House with pavilions on either side of the central double storey. Copyright: Camden Historical Society. 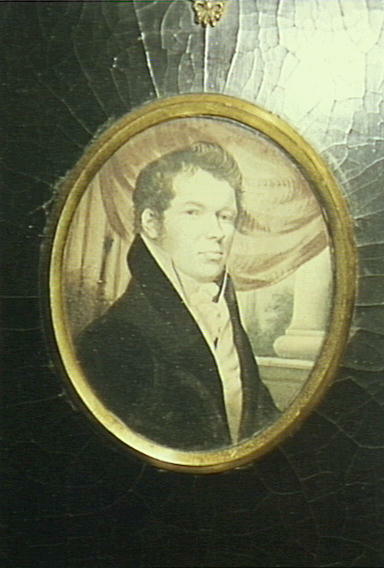 After John Macathur’s passing, Elizabeth lived at Elizabeth Farm in Parramatta, while James and William Macarthur stayed on the estate, continuing its agricultural enterprises and establishing the impressive gardens. The first task was selectively removing the eucalyptus woodland in which the house was set, providing views of Camden village, Mt Annan, and Mt Gilead. It also gave the house an “Arcadian setting”. This was only the clearing of the canvas. From their travels in Europe they brought back various seedlings, cuttings, and vines. 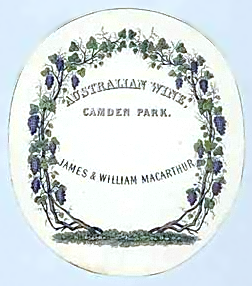 What started with vegetables, fruit, and ornamental tress in 1824 would lead, in combination with the skills in viticulture they learned overseas, to Australia’s first large scale commercial vineyard. For William this was only the beginning of the estates horticultural potential, and he would establish a rich, diverse garden, equally as famed as the house. The next 200 years saw many changes to the estate. Moving through the three Ws of Camden’s agricultural development it would eventually become the home of some of Camden’s famous dairy cows. This was thanks to the efforts by Elizabeth Macarthur-Onslow in the 1890s. 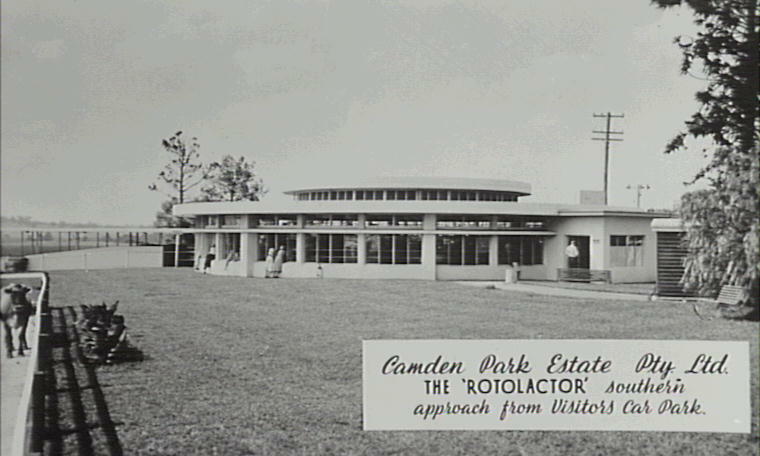 A further development came in the 1950s with the Rotolactor, a large automatic milking building. Its round, glazed design added a modernist contrast to the classical geometry of the original house, while testifying to its pioneering agricultural heritage. The glazed walls and discs of the Rotolactor. Copyright: Camden Historical Society. 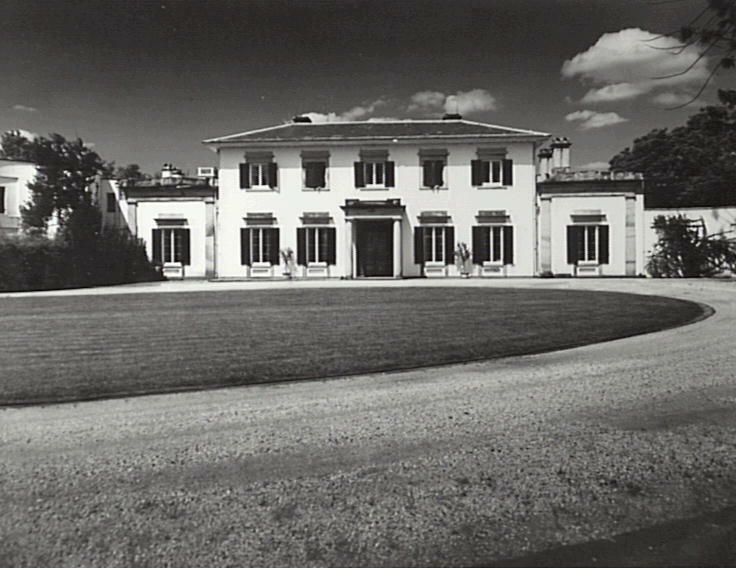 The bulk of the estate moved into third party ownership in the 1970s, but the house that formed the grand centre piece of the estate still accommodates the descendants of John and Elizabeth Macarthur. 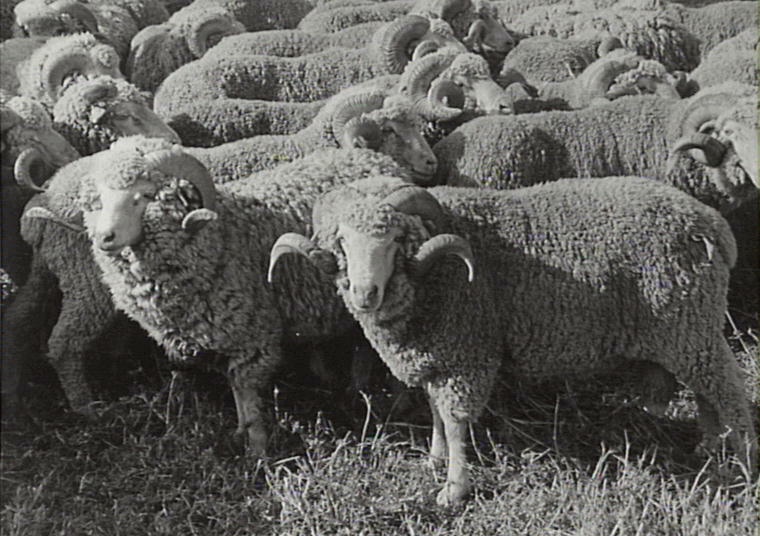 John and Edwina Macarthur-Stanham, the current residents, regularly open the house to the public, and actively undertake steps to ensure the lasting heritage of the building, the original home of Australian agriculture.